Hardie siding in the Nashville area is quickly becoming one of the more popular siding alternatives to wood and vinyl siding. In fact, James Hardie siding is America’s number 1 brand of siding, including right here in Tennessee. Hardie siding is now installed on over 5.5 million homes throughout America. Hardie siding is a fiber cement board that looks very similar to wood, complete with texture, grain and if you desire, color. 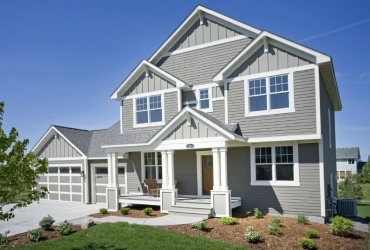 Hardie siding is becoming the most popular choice for good reason! There are many benefits to installing Hardie siding on your home. 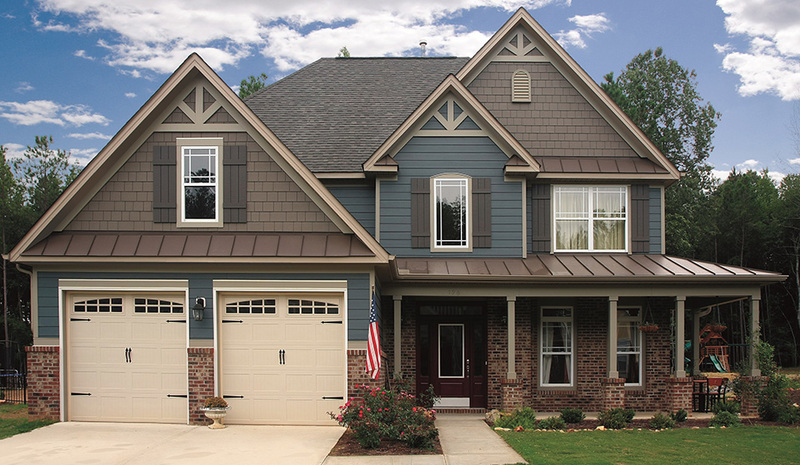 Fiber cement siding has become the standard of durability, protection, weathering, and fire resistance. 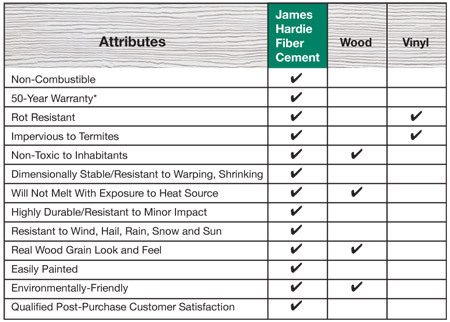 James Hardie siding is the best of the fiber cement products on the market. Don’t waste your hard earned money on cheaper siding materials. Hardie siding is extremely durable and resistant to the most common forms of damage that threatens wood siding, including water damage and termites. It is specially designed to retain paint much longer than wood, without chipping or peeling. James Hardie is an excellent siding option for those homeowners wanting the look and feel of wood siding, without the maintenance hassles and risks that come with it. Simply put, Hardie siding looks fantastic! The character that shows with Hardie siding speaks volumes about the pride you have in your home. And Hardie siding will help increase the value of your home; according to the annual Cost vs. Value Report, fiber-cement siding (which includes Hardie siding) has the biggest cost recouped among all other upscale remodeling projects. James Hardie siding adds beauty, protection, and value to your home! The Leading Hardie Siding Contractor in Nashville! Siding King provides professional Hardie siding installation throughout the Nashville area. James Hardie siding comes in a variety of sizes, textures and colors to give you the look you want. Siding King has the experience and training required to expertly install Hardie siding. Our installation is fully guaranteed to your satisfaction. Although the quality of siding is very important, the installation of the product is critical. At Siding King, our professional crew specializes in customizing Hardie siding for your home. Our customer service focus provides accurate, detailed estimates, complete satisfaction with our services and fair prices. 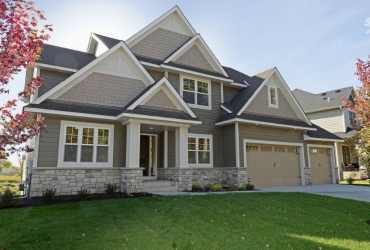 We understand the commitment and investment residing your home entails, and we provide honest, straightforward answers and advice to understand your unique needs and ensure installing Hardie siding is as stress-free, and an enjoyable experience as possible. Contact Siding King today to schedule a free siding quote. We’ll come out to your home, listen to your needs and budget and answer any question you may have. Let Siding King show you what quality siding products and exceptional service look like.